Applaud winners in style and give them something to cherish for a lifetime. 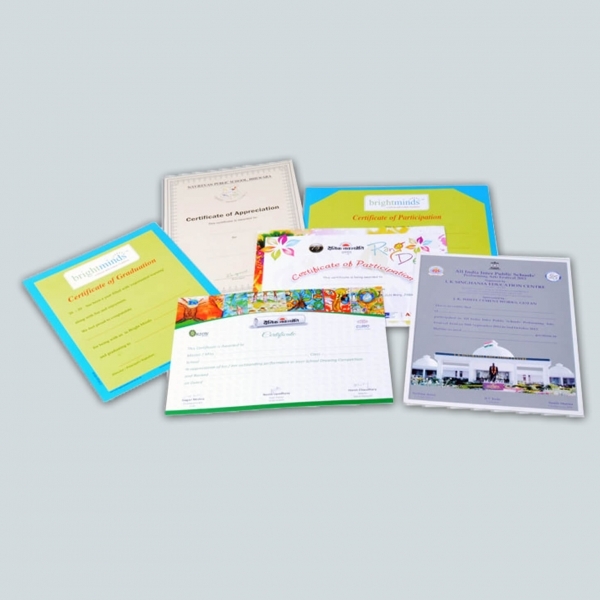 Get certificates printed best from NavPack & Print – an affordable printing agency in Jaipur. 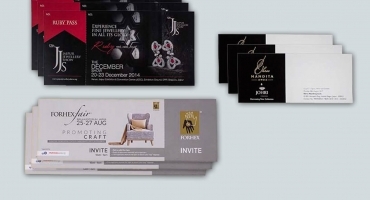 High paper quality certificates with outstanding prints on it will make the award even more special for those who get it. Be it a small order or big, you always get to choose the right kind of certificate from an array of choices we give you. With our custom printing services you can get any kind of typography, layout, colours, cut and lamination to make your certificates look beautiful. NavPack & Print is a one-stop solution for all your offset printing needs. The talented team works on brilliant technology and machinery imported from Germany and U.S.A. 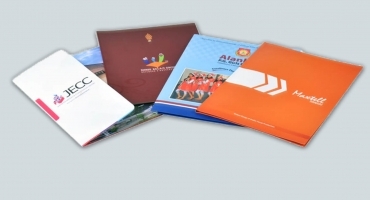 So you get international print quality in Jaipur with quick turnaround. We have a passion for printing and it starts right from the dummy prints we make to show you a glimpse of the end product. 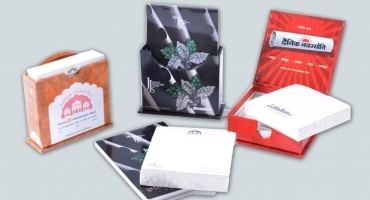 You can get 100% customisation and changes done, in the dummy print to suit your needs. Contact us for short-runs and bulk orders today. Also get our hands-on team on board for a free consultation in case you are not clear about the certificate printing requirement. Happy to talk, help and print for you.